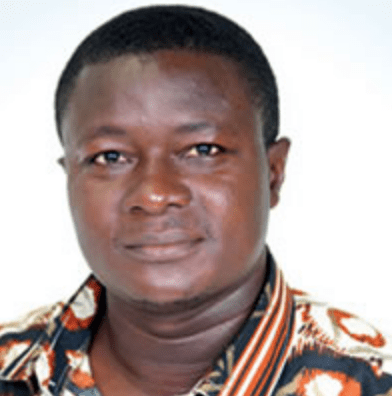 Elvis Morris Donkoh is from the Asomdwe community in the Abura Asebu Kwamankese District in the Central Region of Ghana. 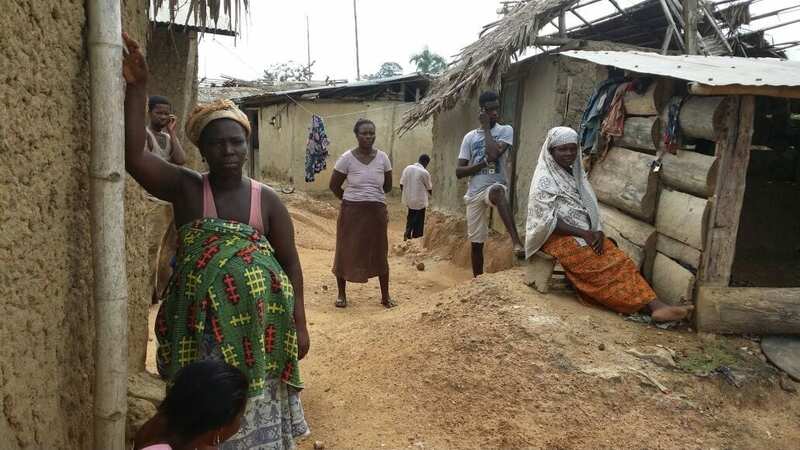 He seeks to demonstrate the potential for poverty reduction, food security, and health improvement through the introduction of sustainable non-wood resources farming (SNRF). 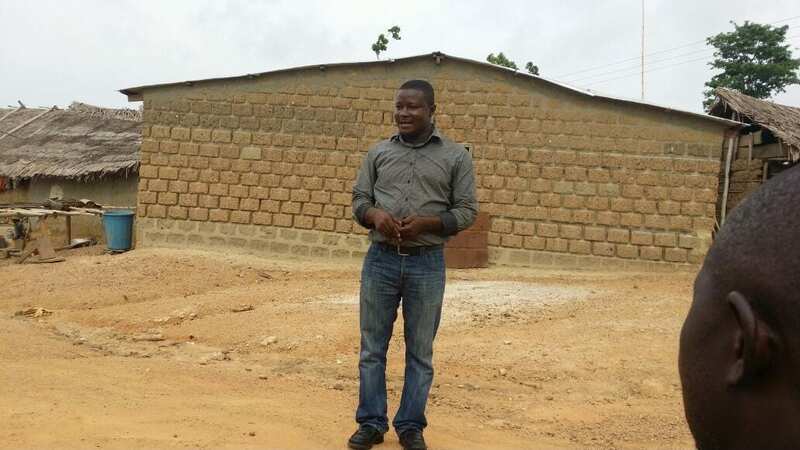 This ongoing project focuses on introducing the rearing of grass-cutters (large rodents) and land snails to rural people caught between government restrictions on cutting down forests for agriculture and lack of viable employment options. 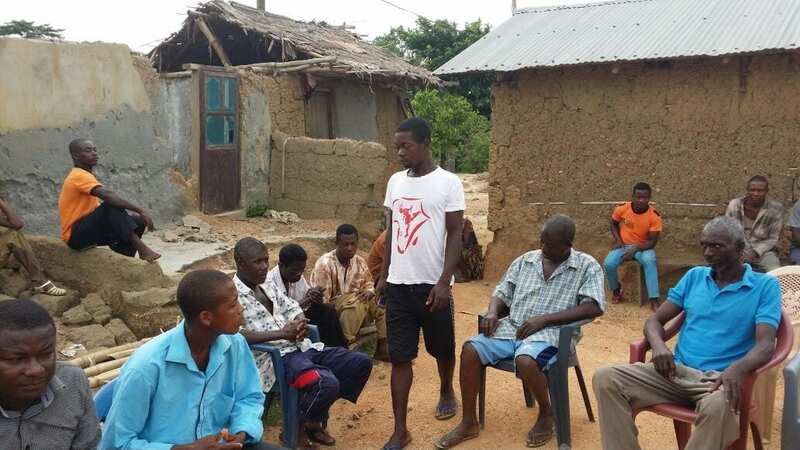 During the summer of 2016, Elvis organized a community meeting to discuss how the new farming method would work and how they would use the Stardust micro-grant. Then, in 2018, the SNRF pilot project was finally able to begin. The following photos and descriptions are taken from a report Elvis sent to us. 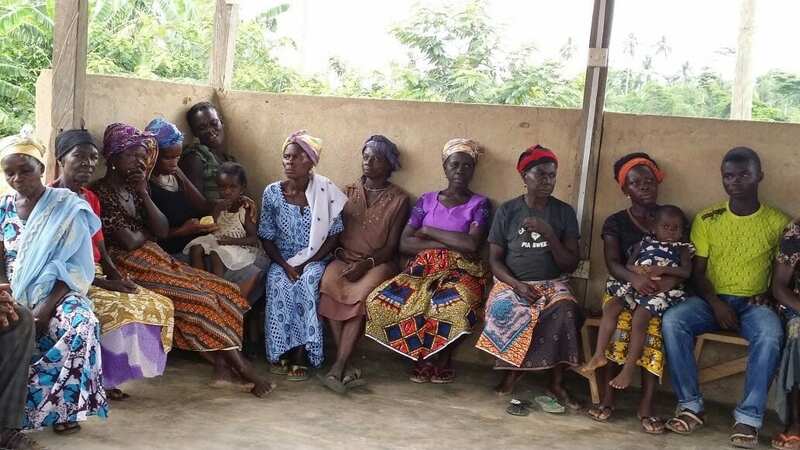 The beneficiaries went through training which was spearheaded by the SBSSI from the District Assembly and assistance from the Asuansi Agricultural Farm Institute. The training was spread thoughout a five-day period where participants were trained alongside members of the host community and other people who wished to partake in future ventures. 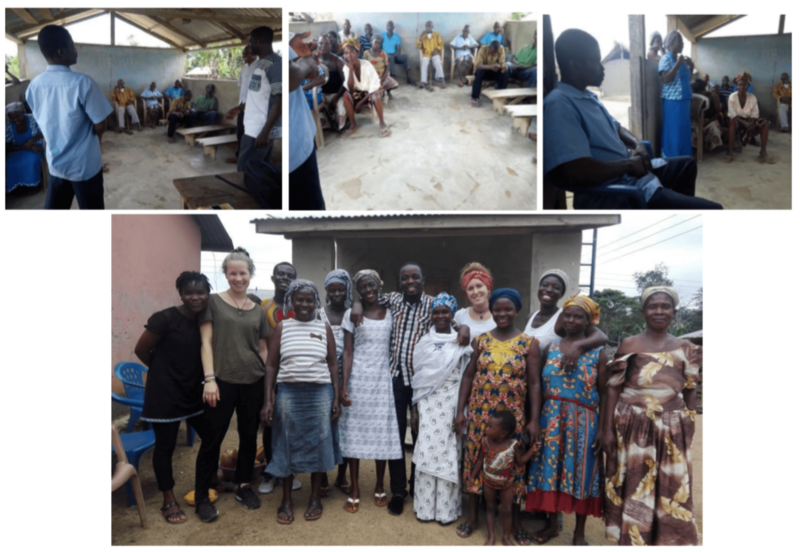 The project was divided into four faces and they were: introduction and orientation of participants; opinion leaders and other stakeholders of the community; training of participants; and monitoring and evaluation of the project. 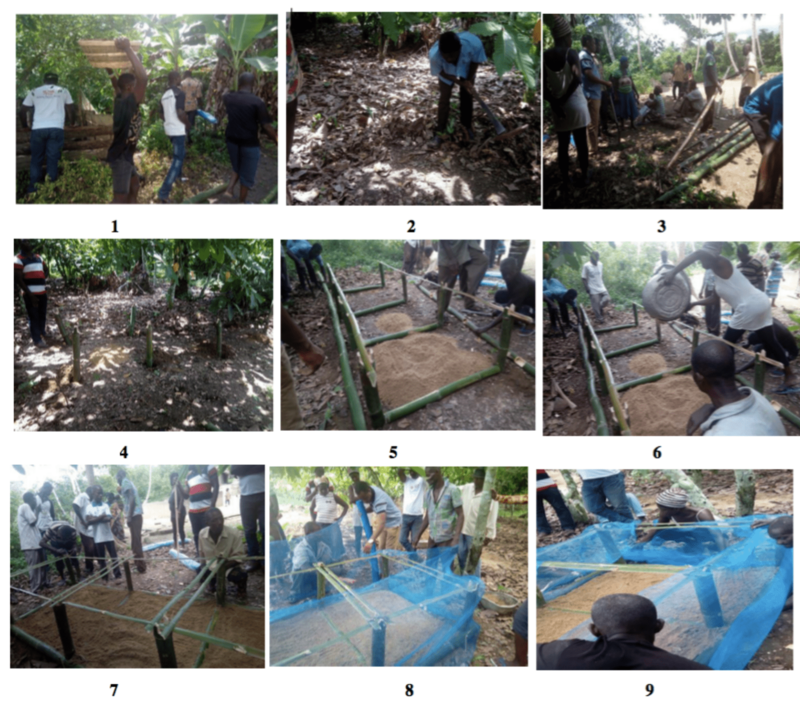 On the second day the participants were trained on choosing the right site for their individual snail farms. They were also taught how to construct two forms of snailery. One was the use of local raw materials such as bamboo and nets and the second was a hutch box made of cedar wood or any other kind of wood. A demonstration farm was created to show how hutch boxes or other pens were made using local materials and cedar wood. 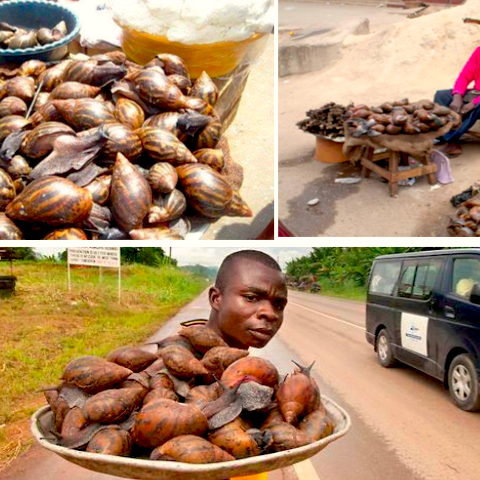 They were told to get a land with zero salt and anything that contain parasites and predators from harming the snails. On the third day, the team taught the participants the various kinds of food necessary for snail keeping and breeding. 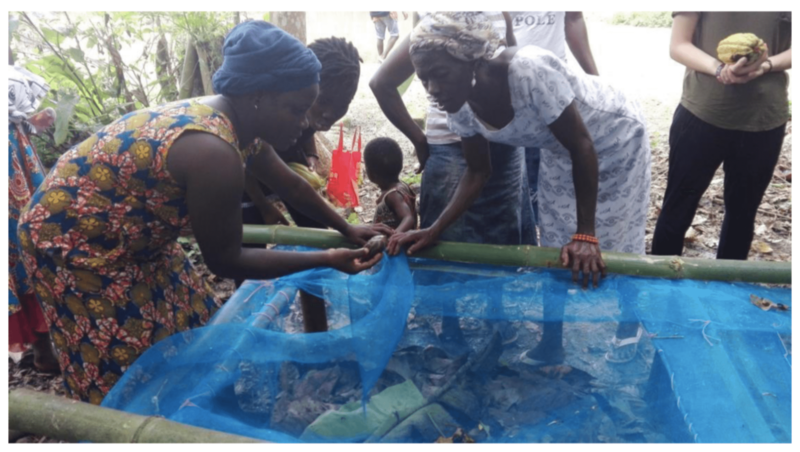 Participants were introduced to the selection of breeding stock, nursery, rearing density, seasonal and daily management alongside snail farming tools and equipment. They were also introduced to potential predators, parasites and diseases that could reduce the life span of the snails. 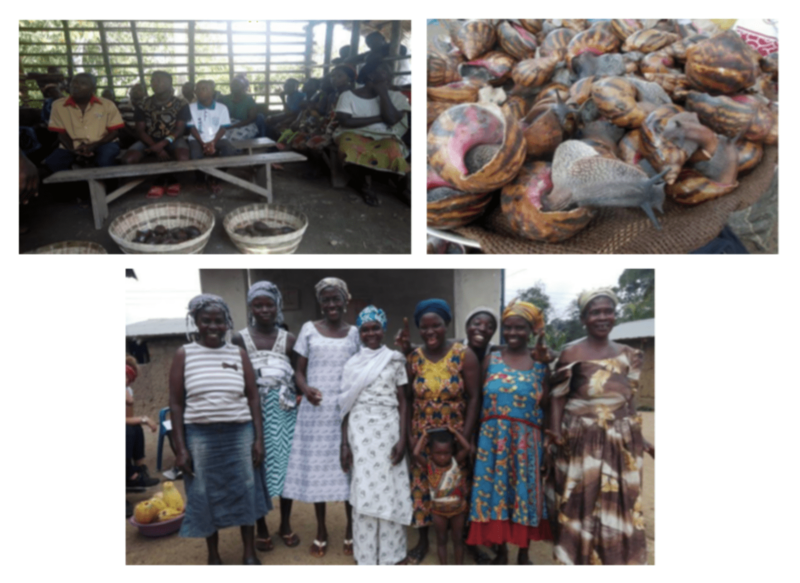 On the fourth day, participants were introduced to potential or possible markets for snail businesses. They were taught how to identify markets, segment market areas, and adopt the niche marketing approach. 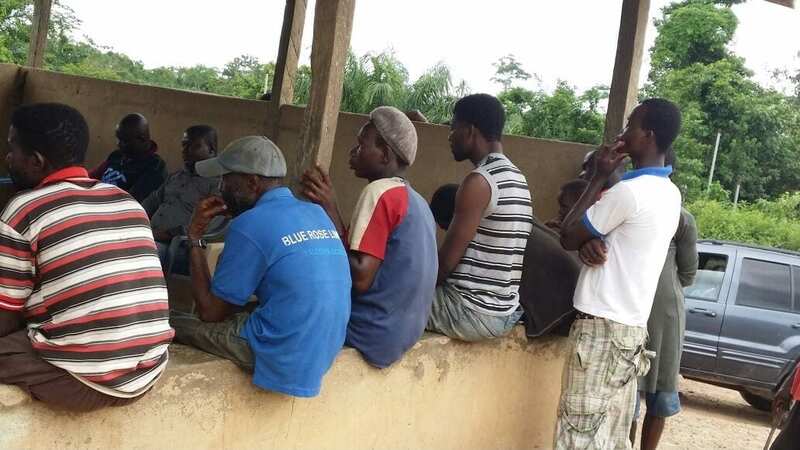 On the last for training, the participants were guided by someone from the district cooperative union to help them form a local union that could help in the financing and management of the snail business. Funds could be loaned to them and they could pay back at a convenient period. With the introduction of this all the participants (and including others present) were full of joy and were eager to beginning the snail businesses. 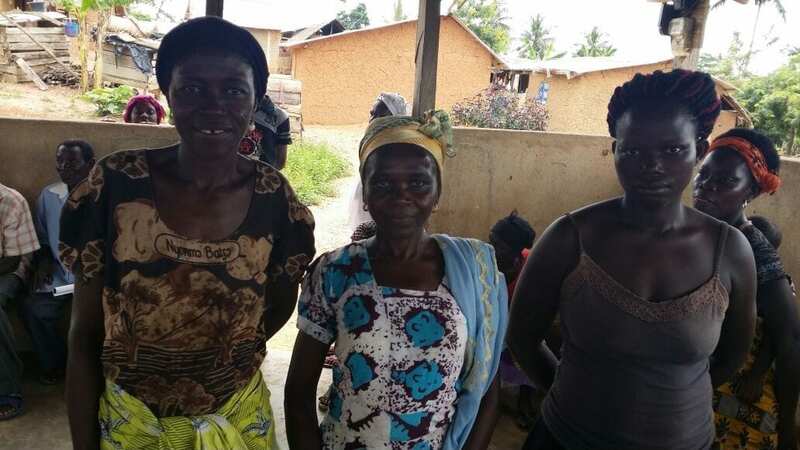 Two weeks after the training, the team went to Obenkrom, and Asomdwee communities to check on the participants and how far they were with the construction of their own pen houses for their snails. They were amazed to find out that all of them were ready for the snails. 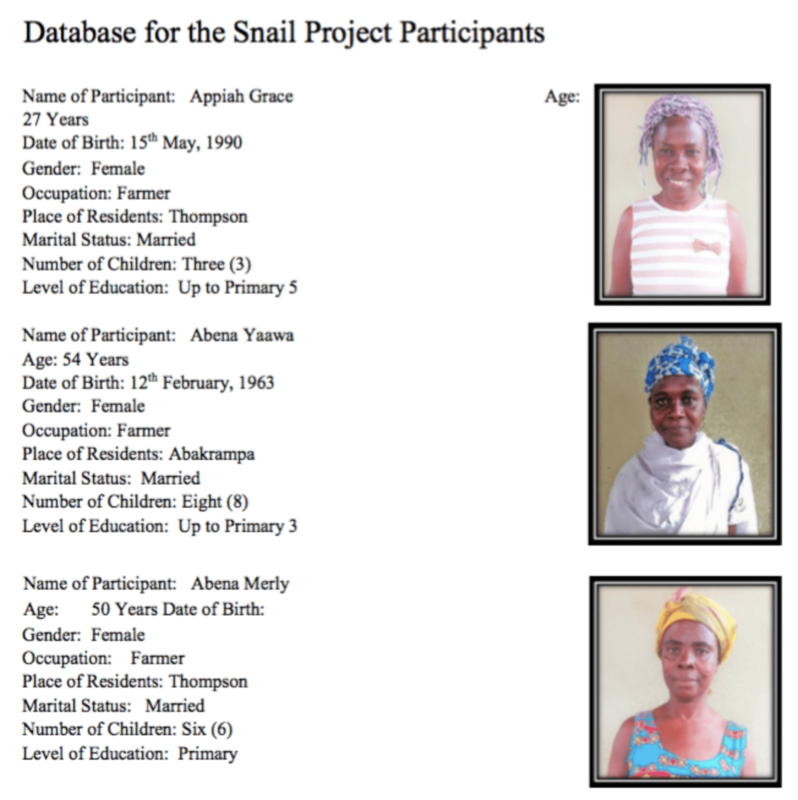 Each participant was giving twenty (20) breeding snails each to start with. The participants were very anxious to begin and very thankful for the project and promised to make the pilot project a success. For three months, participants were monitored by the team and mentors. During that period the snails were expected to lay thousands of eggs; by the end of three months there was a total of 8,000 eggs laid! In the fourth month, a practical training workshop was done for the participants on how to deal situations such as presence of parasites, and emergency situations as well as protecting snails from predators and unsuitable weather and environmental conditions. Participants were to fill out some questionnaires, but due to the lack of ability to read and write, they were interviewed and to find out their experiences, challenges, and recommendations. 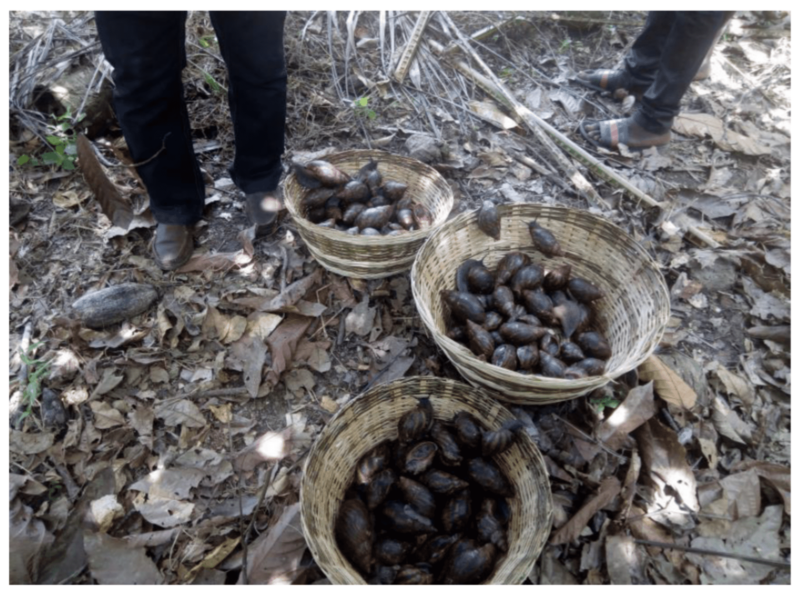 From the interviews the team realized that all of the farms were full of prospects and doing very well and in no time, some of the snails would be ready for sale and consumption. A selection of 3 project participants. There are 8 women in total.